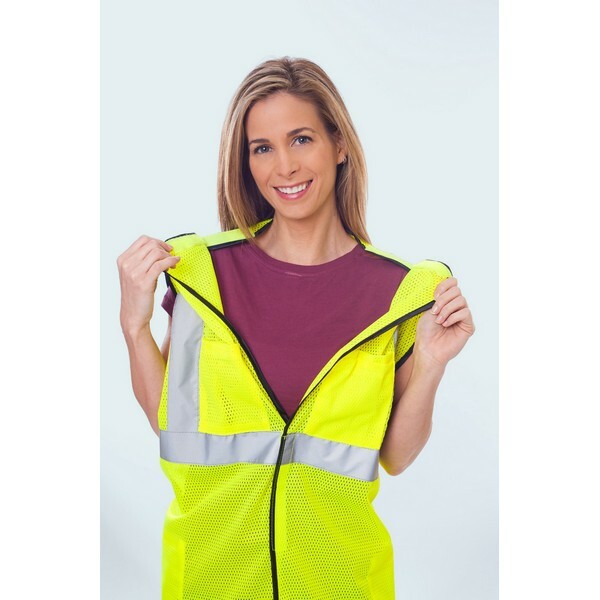 Mesh Safety Vest, Breakaway Vest, Safety Vests and more from Trans-Supply.com ! Meets ANSI 107-2010 Specs, and is Fire Resistant Class 2. Vest has 5 Point Breakaway, silver tape and 5 pockets (two of them inside, two of them outside and a pen pocket). 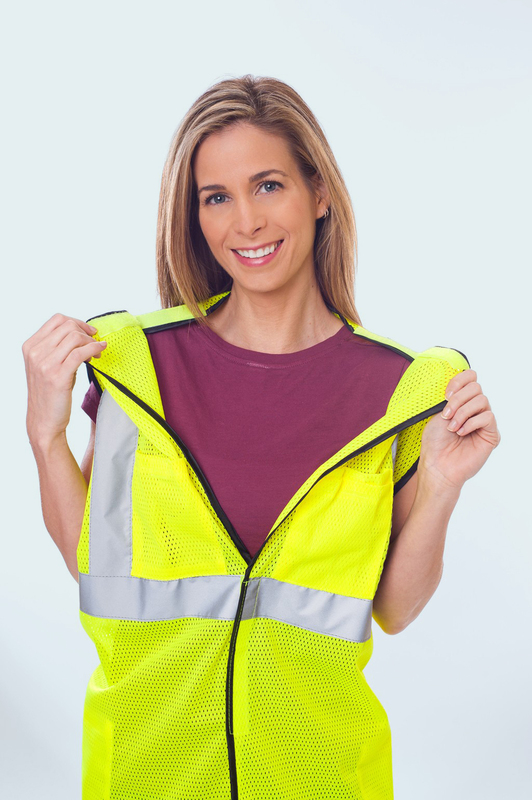 Vest is available in the colors orange or lime and in sizes ranging from M-5XL.